William Wordsworth (1770–1850) was born in Cockermouth, in the Lake District. His Lyrical Ballads, written in collaboration with Coleridge, was published in 1798, and shortly afterwards he settled in Dove Cottage, Grasmere, with his sister Dorothy. Inspired in his early manhood by the French Revolution, he grew disillusioned with revolutionary politics and in later life became decidedly conservative. He left a vast body of work, ranging from delicately simple lyrics to deeply meditative odes – his most fully-realised ambitious work being The Prelude. This collection is read by Oliver Ford Davies and Jasper Britton. 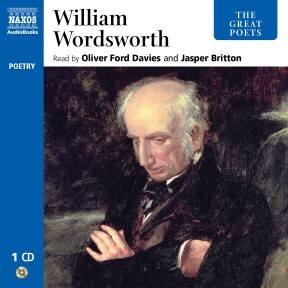 Oliver Ford Davies and Jasper Britton bring cultured accents and theatrical experience to the readings of this selection of poems by William Wordsworth. 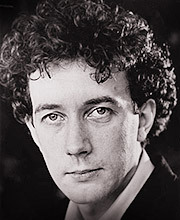 Davies’s more mature voice alternating with Britton’s younger one enables listeners to understand the flowery language and poetic conventions of the late eighteenth century. With perfect pacing and a wide range of emotions, the speakers perform works that vary in topic – from the appreciation of natural beauty in the Lake District of England to the more enigmatic blank verse of ‘The Prelude.’ The poems are elegantly presented and organized but are not too precious – as evidenced by the country ghost story ‘Goody Blake and Harry Gill,’ which is included. This collection is a delight in every way. William Wordsworth lived between 1770 and 1850. 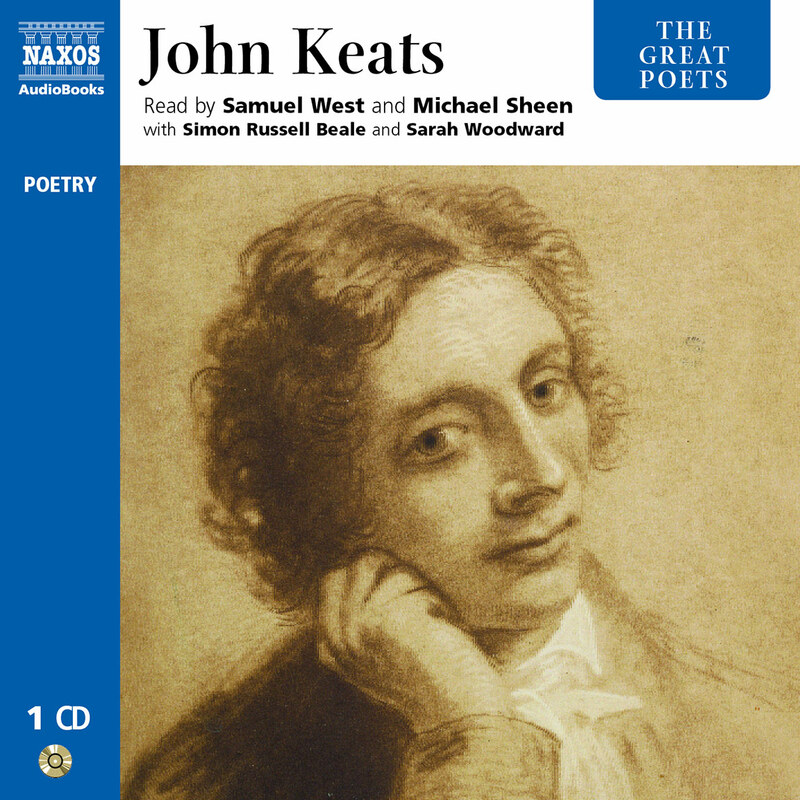 Some have expressed the opinion that he lived too long, declining into a sad old age (having become, by the end, an institution rather than an individual voice), as if to say that had he died young like Keats or Shelley, he would have been a better poet. It is true that the erstwhile supporter of the French Revolution and champion of the poor and unregarded (in his early verses) later became a friend to the aristocracy, and was happy to accept the post of Distributor of Stamps for Westmoreland. To cap it all, he bowed the knee and accepted the role of Poet Laureate. 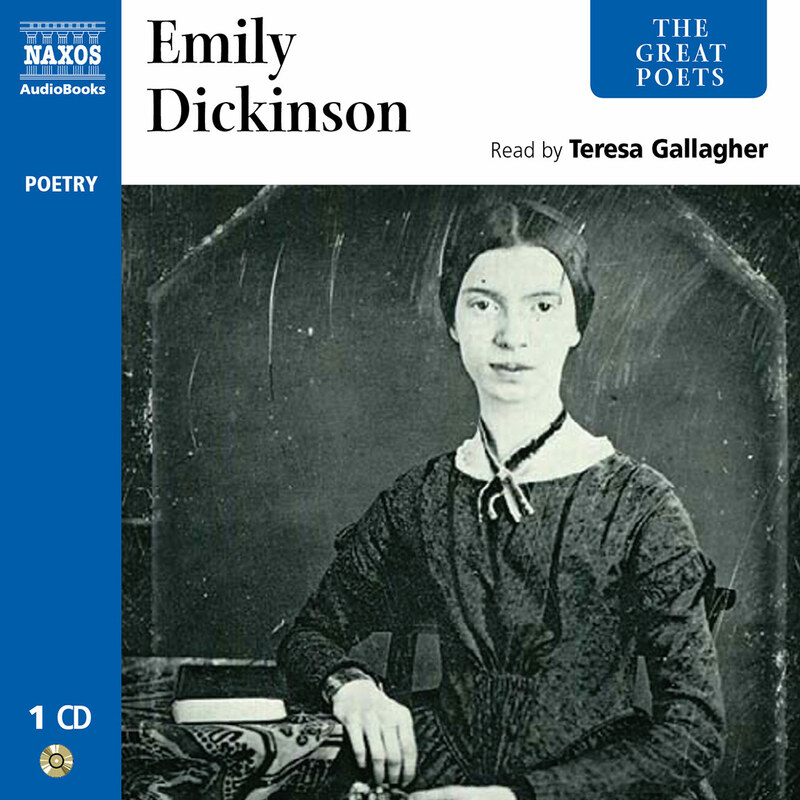 He remained an industrious versifier, but seemed to lose his way; his poetry no longer guided the reader ever more deeply into the inner world of the self – the territory he had, as it were, pioneered through the most creative period of his career. 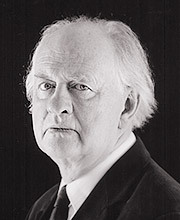 Retain his intelligence though he surely did, the more celebrated he became as the national (if not world) poet the more he appears to have been treading water, poetically, in his final years. Nonetheless it is the case that Wordsworth is a huge presence in the canon of English poetry; his achievement is as important as that of Milton. Our modern sense of the self as a subject evolved from seeds sown by Wordsworth. The two words which appear to have dominated his thought were ‘nature’ and the ‘imagination’ (or ‘Mind’), and it is the response of the individual to nature, via the imagination, that is at the core of his work. Those who have studied Wordsworth, if only superficially, will remember his oft-quoted definition of poetry as ‘the spontaneous overflow of powerful feelings from emotion recollected in tranquillity’. The poet contemplates an emotion to the point where ‘by a species of reaction the tranquillity gradually disappears, and an emotion, kindred to that which was before the subject of contemplation, is gradually produced and does actually exist in the mind’. This is the essence of the poetic method that lies behind much of Wordsworth’s most meditative work. And one should not forget that poetically Wordsworth, along with Coleridge, was a literary revolutionary. In reaction to the effete poetic diction and other artificialities of the Augustan Age, with its emphasis on the general rather than the particular, Wordsworth and Coleridge sought to focus on humble scenes and figures which had been, until then, regarded as too low or ‘mean’ to be suitable subject matter for poetry. They aimed to use plain, simple everyday language into the bargain, risking incomprehension and ridicule from the more conservative critics. The close observation of nature was what Wordsworth endeavoured to record in his verse. Born in the Lake District, from his earliest days he wandered extensively and tirelessly amid scenes which are now reproduced in countless tourist post cards. At Hawkshead Grammar School, to which he was sent at the age of eight after the death of his mother, Wordsworth was encouraged to study and write poetry by his young headmaster. His walks to and from school, and elsewhere, frequently giddied him with profound sensations which were dwelt upon at length in such works as The Growth of a Poet’s Mind (his title for what later came to be known as The Prelude). In many ways it is these extraordinary experiences that inform a great proportion of his œuvre. His father died in 1783, leaving him in the care of his uncle. From Hawkshead he was sent to Cambridge in 1787, in the expectation that he would enter the Church; but he preferred his own methods of study: reading for pleasure and writing his own verse. Three years later he visited France for the first time, joining in the celebrations to mark the anniversary of the fall of the Bastille, and the following year he met Annette Vallon, by whom he had a daughter. Returning to England in 1792, he did not expect to remain away long, and yet he never carried out his intention to retrace his steps to France and marry Annette – for reasons biographers have speculated upon ever since. In 1795 a friend left him some money and he moved to Dorset with his sister Dorothy, of whom he was very fond. 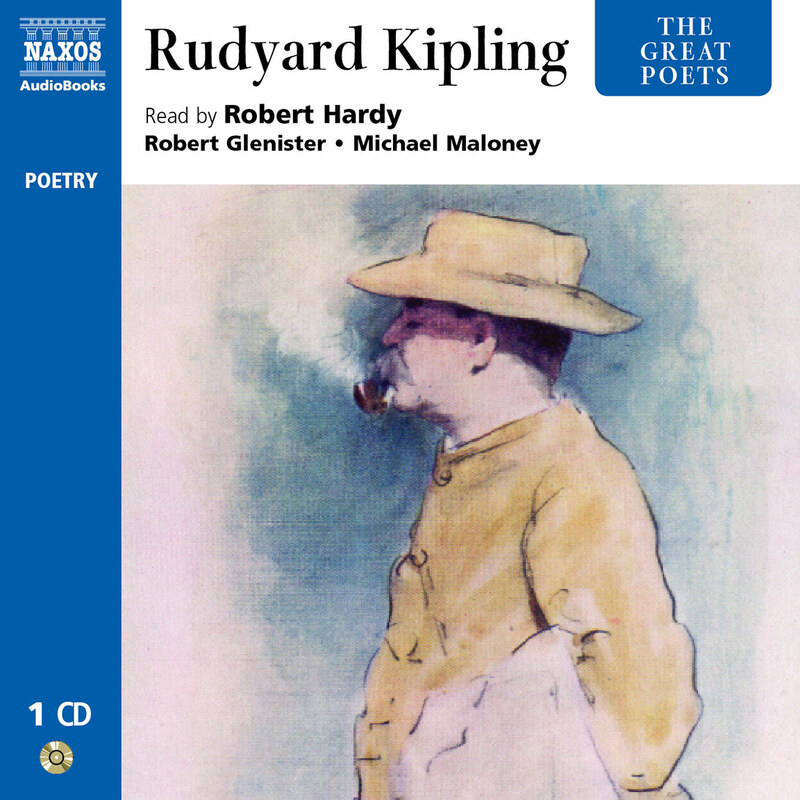 Her intuitive response to nature was no less keen than his, and many of her recorded observations found their way into his poems, the most famous instance being ‘I wandered lonely as a Cloud’ (also known as Daffodils). Of Dorothy Wordsworth he said, ‘She gave me eyes, she gave me ears’. At this time he first met Coleridge, and in order to be near him, he and Dorothy moved to Alfoxden in Somerset. This was Wordsworth’s most significant friendship with another poet. 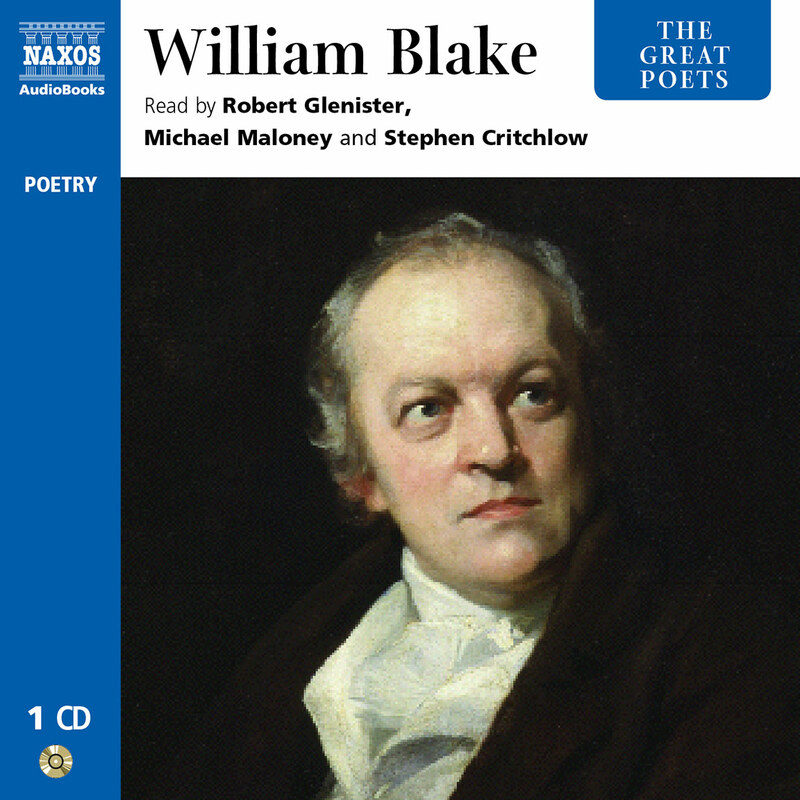 Their similarities of outlook and their shared desire to reclaim English poetry for the ordinary man and woman led them to collaborate on what was published – anonymously at first – as Lyrical Ballads, a volume containing pieces now so familiar to us that it is easy to forget what a truly innovative collection of verse it was. As Coleridge’s health began to fail and his addiction to opium took hold of him, the friendship suffered. A second edition of the ballads included fewer poems by Coleridge, partly because he had refused to allow certain poems of his to be used. Wordsworth’s life became settled, but he could not escape tragedy; first his brother John was drowned, and then several years later two of his children, Catherine and Thomas, died. The rift with Coleridge deepened, although later it was partly healed. 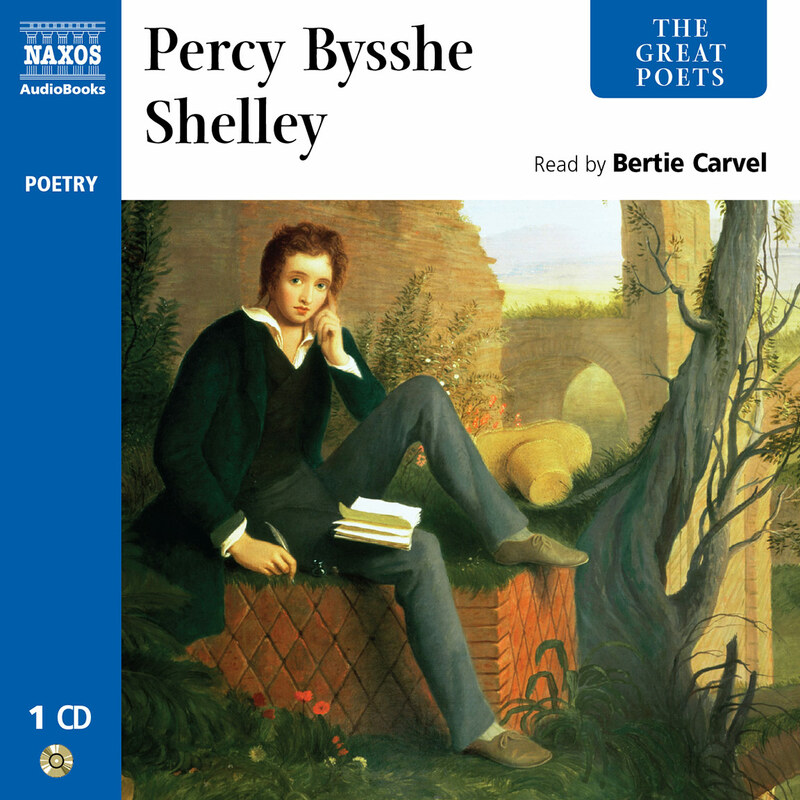 His disillusion with revolutionary politics had deepened as a result of the ambitions of Napoleon, and he was eventually scorned and despised by the younger generation, particularly Shelley, who had once admired and learnt much from him. Nevertheless we should not dwell on what are perceived as Wordsworth’s failings, or his loss of creative drive, but instead celebrate the unique contribution he made to the world of English letters, whether it be in the sprawl of The Prelude or in the brief delights of A slumber did my spirit seal.